Designed by Red Tettemer, United States. 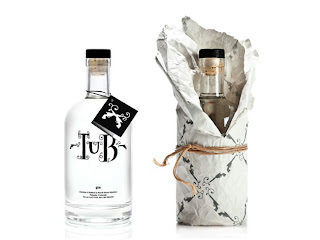 Red Tettemer teamed up with their friends at Colorado-based Ska Brewing Co. to launch Tub Gin, a new spirit that appeals to martini drinkers and gin joint patrons alike. Tub is distilled by Ska Brewing Co.’s custom Peach Street Distillers. 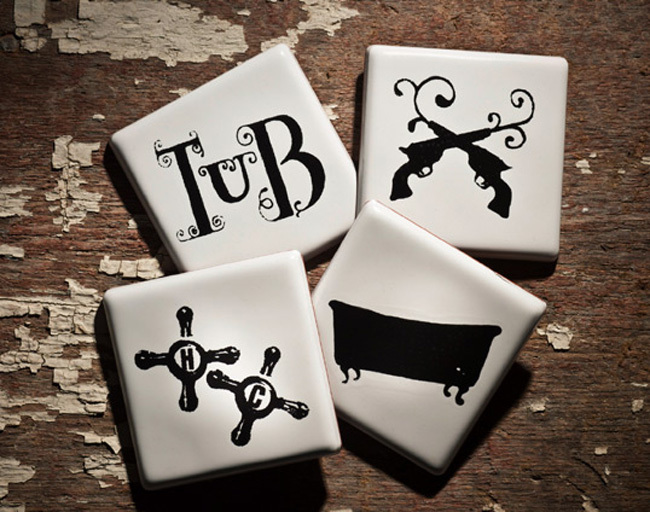 Red Tettemer developed the product’s unique Prohibition-era branding and bootlegger-themed collateral merchandise.